Surprise! Customers do not trust what you say to them anymore – they rely more on peer reviews. The decision to patronize your brand becomes reliant on what others feel about your products and services. Real customer centricity requires that we are masters of detail. That is, all employees are trained to notice and when appropriate, act on even the tiniest bit of information they observe or discover about a customer. If a staff notices when processing a transaction that it is the customer’s birthday, the staff, the Business or Operations Manager MUST make it a point of duty to extend birthday wishes to the customer. Is there anything you and your staff can do to ensure your customers know that you not only pay attention to their preferences but remember them and cater to their uniqueness in every transaction? For example, a salesperson that sends gifts in pink because he or she remembers that is a customer’s favourite colour. This little gesture adds value and also creates an enormous amount of loyalty. Do you or your staff regularly walk customers to the door and open it for them as they leave? Do you or your employees regularly help customers carry their ‘burdens’ to their car, particularly "women of a certain age" or anyone who appears frail or a bit unsteady on their feet? If you have a waiting room and some of your customers are older, do you have chairs that are a bit higher than usual and have arms on them so they are easier to get in and out of? Consider that you would want customers to come back to your business office, what would be that cliché you want the customer to hold at heart as a result of your service? What do you do to show your customers that you appreciate them? After all, there are several other businesses that do what you do. 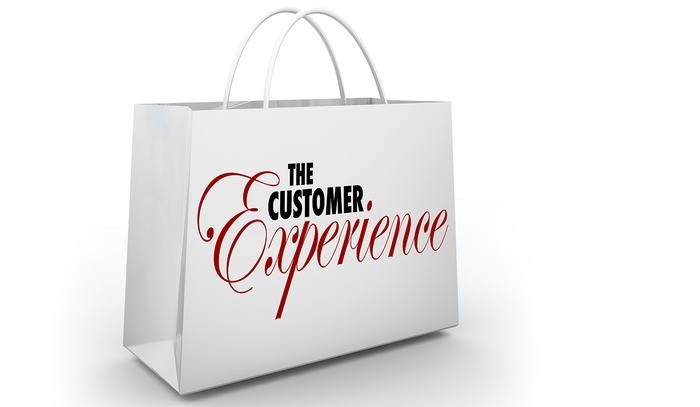 Do you show the customers who choose to patronize you that you value and appreciate their business? Feeling appreciated is an experience that is universally meaningful. You could invite special customers to a promo-day event, earlier than the general public or you could have an invitation-only event and give "VIPs" an additional X percent discount on any product. You could gift-wrap their packages or periodically give them that thing they often buy for free. If your product is a service, offer a free check-up. Always be sure to let them know that you are extending this extra service to them because they are valued customers and you want to show them that you appreciate them. And one of the easiest and most overlooked ways to show them appreciation is to send a handwritten note on lovely stationary. Put a smile on their face and in their heart. You can do something special for their child, their parent, their pet. Make them laugh, thank them in a showy way for a major purchase, have a contest or draw something fun that they could share with family and friends. Finally, note that meaningful, memorable, fun, unusual and unexpected experiences influence the way customers perceive you in general and feel about you in particular. These little details are so easy to overlook and so tempting to brush off as unimportant but when you add a number of seemingly minor details together, you end up with something of far more value than you would without them. 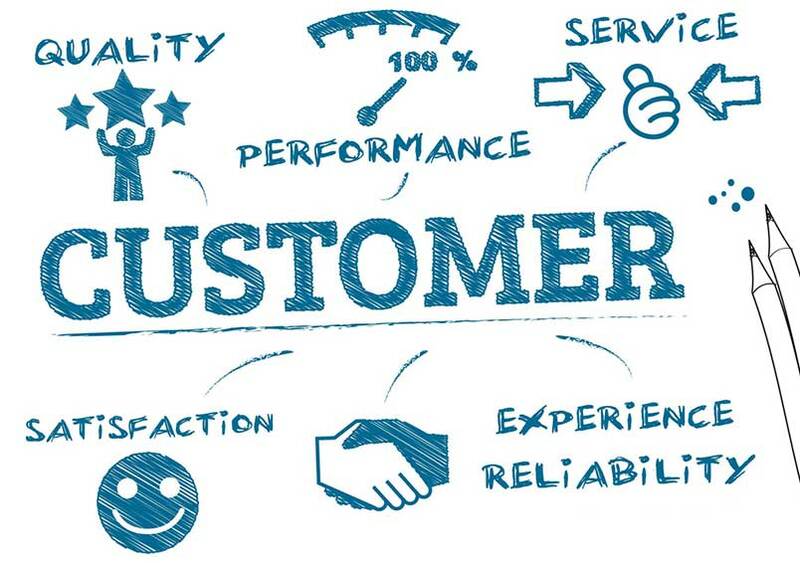 It is the little details that keep a customer coming back over and over, it is the little details that cause a customer to rationalize paying more because she feels she is getting more, it is the little details that keep people talking about you and recommending everyone they know to you. If you want to find the best quality persuasive essay examples you should Visit My Website! I've done a lot of work to make it perfect! The article is very good and helps a lot in my work. I appreciate your article. If you want to know how to write parts of cover letter, just check this out! I know that it may be really useful for both students and teachers.